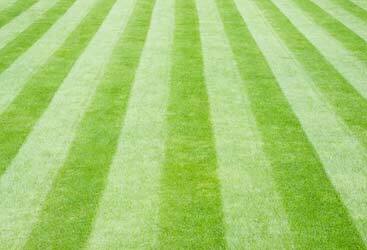 Lawn Care Near Me: Why Is A Lawn Winterizer So Important For Your Lawn? If you are new to the term lawn winterizer, it is basically one that is used to describe various winter lawn applications on different grasses. Generally speaking, the winter months are heavy and challenging for any lawn, regardless of its size or type. Because of that, lawn winterizers emerged as a solution that can be used in lawn care, using all sorts of fertilizer blends for applications timed from late August through late November. If you are interested in a lawn fertilizer service for your grass in winter, any lawn care business or professional will tell you that a winterizer is what you need. In times when we should all prepare for the warmer months and take care of our lawn accordingly, using a lawn winterizer is more than just a smart decision. Below, we are explaining the benefits of winterizers for fertilization in detail. 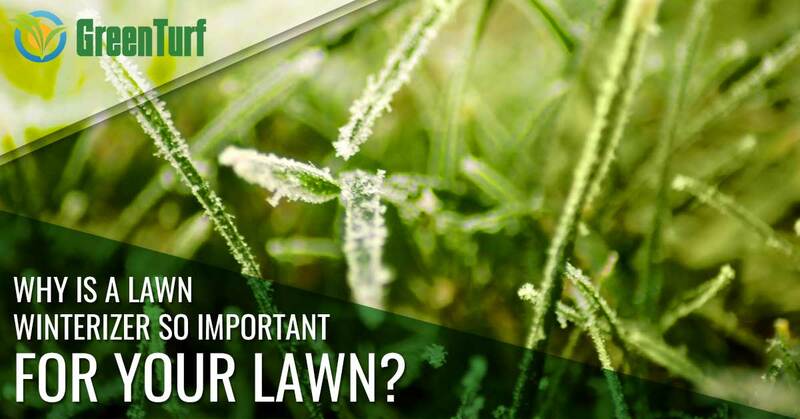 Every winter, your lawn is going into a protective mode against the cold weather and sub-zero temperatures, as well as the frost and frozen precipitation. Its response is best seen through the blades growing slower, turning brown and getting a little harder as it prepares for dormancy. 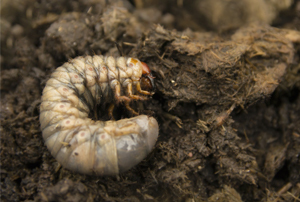 During this process, the soil is in the same condition. The root system keeps growing and eventually becomes thicker, stronger and deeper into the soil. Therefore, a lawn winterizer (winter fertilizer) can strengthen the growing system and feed your lawn from the inside, giving it everything it needs in order to be as green and healthy as possible in the spring months. So, the best way to describe the benefits of winterizing your lawn is as a process of giving your plants more food to store during the winter – and be readily available for the warmer months, producing a quick spring-greening and looking as healthy as possible. The best time to buy and use a lawn winterizer is late fall, specifically the month of November which is known by many lawn care companies as the “winterizer month”. By using this late fall fertilizer application, you will help your lawn store more food and encourage thick and rapid growth and rooting in the spring and summer. Just as the grass stops growing in the fall, go ahead and winterize the lawn! Note: Lawn winterizers are NOT meant to encourage fall growth of grass. This is what your fertilization process should do (carried out in September and early October). And if you are already feeling tired of all the lawn treatment that you are going to be doing this spring and summer, you should know that using a lawn winterizer can save you from a lot of troubles! Now that you know what defines an effective lawn winterizer, when to apply it and why is it important for the overall health of your lawn, it’s time to break down all the steps that are needed in order to properly winterize your lawn. Conduct a soil test – If you are still unsure whether you should apply a lawn winterizer, you can do a soil test and check the amount of potassium that your soil has. Use less – If you have purchased a lawn winterizer from a store, make sure to apply a third or a half of the normal fertilizing amount. By this, you will avoid unabsorbed nitrogen from leaching into the groundwater. Ensure that it is based on nitrogen – The most effective lawn winterizers contain water-soluble nitrogen in the form of urea or ammonium sulfate. Make sure to check the product label and see if this ingredient is there. Believe it or not, a lot of yard maintenance services and lawn care businesses suggest that “winterizing” the lawn by using a lawn winterizer is probably the second most important – or sometimes the most important treatment for your lawn. Knowing that the winter months are harsh for most plants, it is important to do the application in late fall (from late October through early December). Whether you are doing DIY lawn care or use a lawn care company to take care of your grass, you probably know that the time spent on your lawn in spring and summer can be counted in days or even weeks. That said, it is definitely a waste to leave your grass unprotected throughout the winter. After all, a lawn care winterizer has all of the nutrients your lawn needs in order to feed itself and start off the season (spring) looking great. Need Immediate Help With Winterizing Your Lawn? 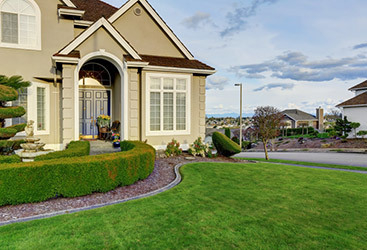 At this point, you probably know the importance of a lawn winterizer for the winter months. If you need immediate help with winterizing your lawn, our lawn maintenance service is the thing you need. From aerating your lawn to feeding it with a proper winter fertilizer (winterizer), Green Turf Care is a lawn company that specializes in giving you a healthy, green lawn that looks and feels good. So, instead of searching for lawn companies providing winterizing services, now is the time to contact us by phone or email and get the best offer on your lawn care needs!